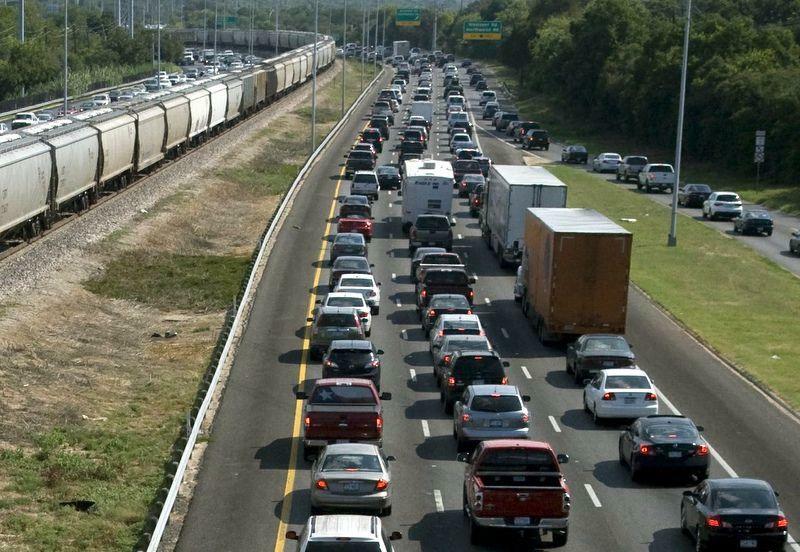 MoPac will see intermittent closures nightly as workers prepare to add toll lanes. 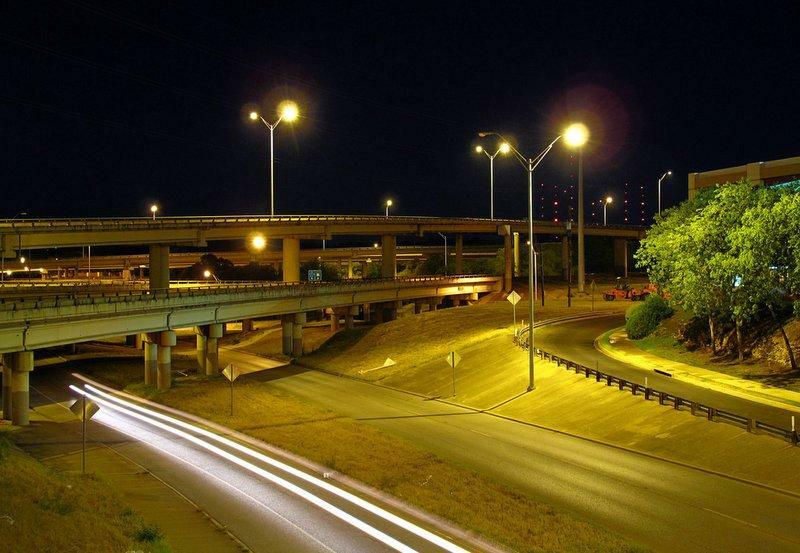 Overnight lane closures on MoPac between Lady Bird Lake and Parmer Lane have begun. They'll last from now until the end of July as roadway designers begin a plan to add toll lanes. The MoPac Improvement Project will expand the highway by adding one express lane in each direction. It will also make renovations, including bicycle and pedestrian accommodations, soundproofing, and aesthetic enhancements. Steve Pustelnyk is the Director of Community Relations for the MoPac Improvement Project. He says the new road will be tolled on a sliding scale that depends on traffic congestion. "When traffic is really heavy, the toll will go up and when traffic is light, the toll will go down," Pustelnyk explains, "in that way, we can encourage people to use the lane when it’s empty and discourage them when it’s full, so that we don’t get congestion and the lane is always free flowing." But where will they fit it? Pustelnyk says they will be "taking up the limited space that is available there along the shoulders between the homes and existing roadway, paving that, putting up soundwalls, and making room for a fourth lane." The closures will only occur from 9 p.m. to 5 a.m. Lane closures should be brief with surveyors spending only fifteen minutes at each location. None of the work is expected to interfere with daytime traffic. Construction is expected to begin this fall and finish by late 2015. 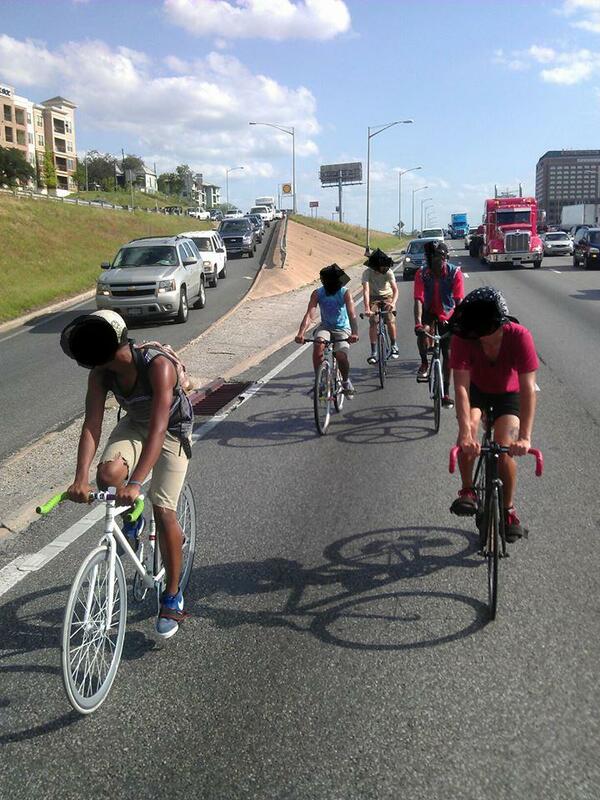 Update: A sprawling discussion on the Austin page of Reddit - prompted by a photo of bicyclists on I-35 - has renewed interest in this topic. Read on for more details. Original story (April 3, 2013): Despite general public perception – and all standards of common sense – it’s actually legal to ride bicycles on the state highway. Recently, users on the Austin page of Reddit got into a heated discussion about the legality of riding a bike on Mopac, when one user posted a photo of a couple people doing just that.